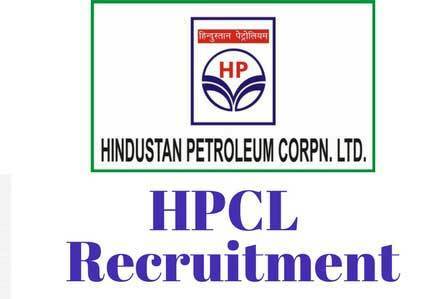 Hindustan Petroleum Corporation Limited (HPCL) has issued recruitment notification inviting applications for the posts of Engineers through GATE 2019. HPCL, a leading PSU oil company has engineering vacancies in the disciplines of Mechanical, Civil and Chemical Engineering. Interested candidates have to appear for GATE 2019 examinations. Online application process for GATE 2019 has already commenced. Last date for online applications for GATE 2019 is 1st October 2018. Details of HPCL recruitment process, qualifications, vacancies and other information can be obtained from www.hindustanpetroleum.com OR hindustanpetroleum.com/hpcareers .